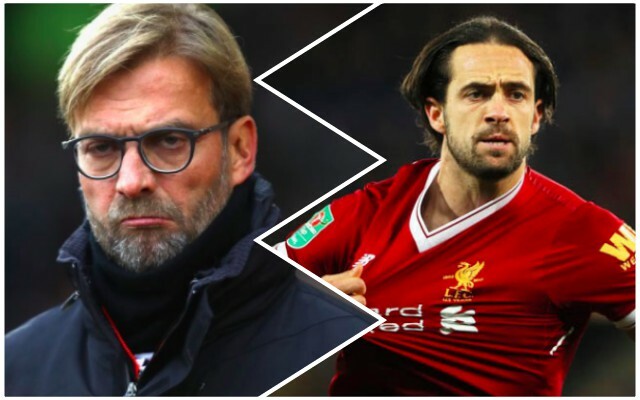 Liverpool are close to selling Danny Ings to Crystal Palace for a fee that could reach £24m, according to Read Crystal Palace. The 26-year-old has scored four goals in three years since signing in 2015, but is still set to make the club a massive profit, after he joined from Burnley for a minimal tribunal fee due to the Bosman ruling. With Daniel Sturridge impressing in pre-season, the Englishman has climbed the strikers’ pecking order, ahead of Dominic Solanke and Ings, and will be the primary backup to Roberto Firmino at the beginning of the season. As a result, Ings is surplus to requirements, so for Liverpool to still make so much money off him is mighty fine business from our sporting director Michael Edwards – who’s done well with incomings as well of course. The forward badly needs first-team football – and a on regular basis. Under Jurgen Klopp he’s never looked capable of becoming an automatic starter, which is more of a testament to the brilliant attackers the German has at his disposal in Firmino, Sadio Mane and Mo Salah. We hope Ings gets his move south and wish him plenty of luck. It’s crazy to think we would have made almost £60m from selling Christian Benteke and Ings to the same club, mind.